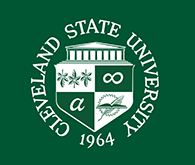 Check out the latest books and audio CDs in the CPL @ CSU collection. As new books arrive, we will be placing the list on our blog, so check back often. To browse the new additions by author, click here or by title, click here. Posted 2007-06-18 10:20:12 by Tracy_Kemp.